These short videos will walk you through basic use of several of the library's most popular online databases. Learn to search the ATLA Religion Database by scripture reference. 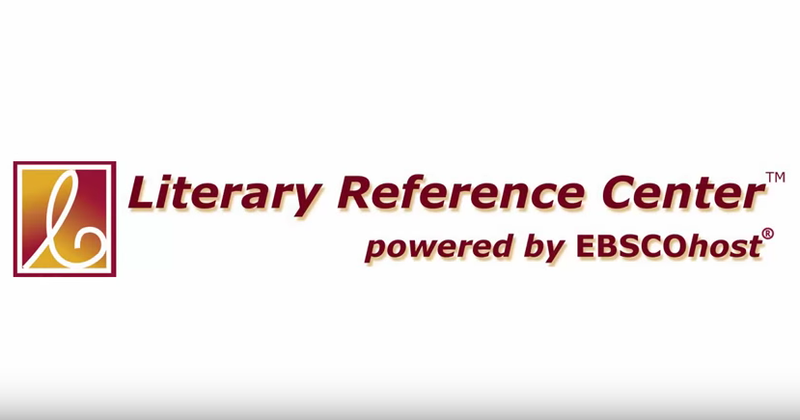 See a demonstration of certain features of Literary Reference Center. 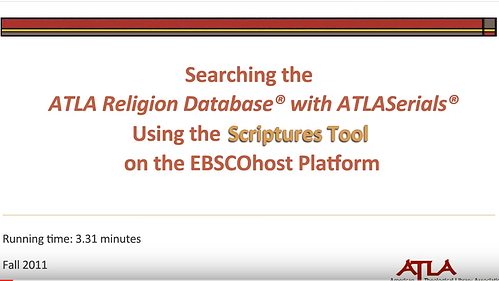 EBSCOhost is an interface used by several PHC databases including Christian Periodical Index, MLA International Bibliography, ATLA Religion Database with ATLASerials, and Philosopher's Index. 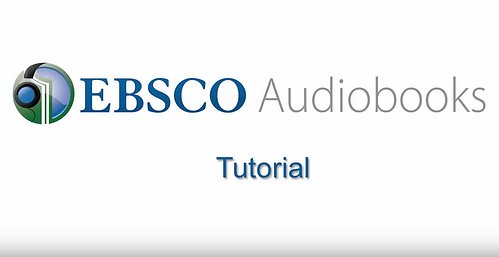 Learn to access the thousands of eBooks available through PHC on the EBSCO eBooks database. 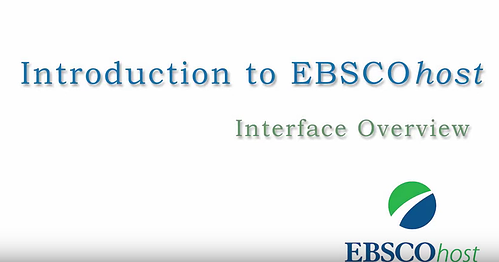 Downloading is available for many EBSCO eBooks. Learn how to download an ebook onto your digital device. Even audiobooks are available for download onto your digital device. New to JSTOR search? 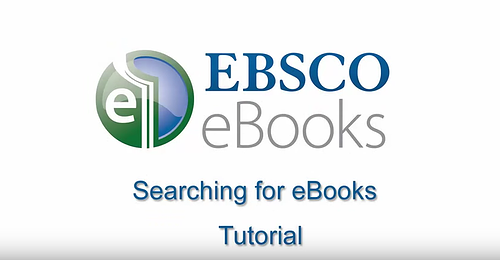 This short tutorial gives you an overview of how to get started with our basic search. 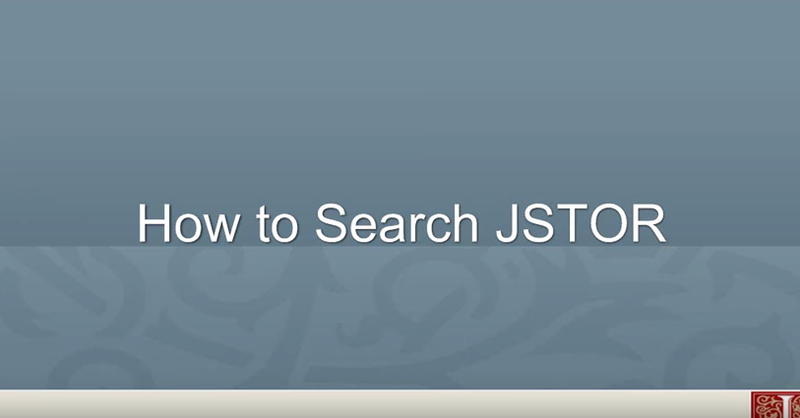 Learn to search for articles in JSTOR, including using the Advanced Search function. Learn to search for news, court cases, business information and more in LexisNexis' platform, Nexis Uni. 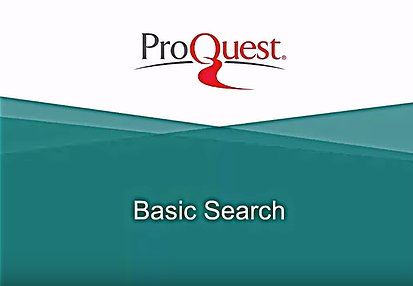 ProQuest offers easy search access to news, trade journals and scholarly publications.